The next Cambridge Glass Fair will take place on Sunday 26th February at Chilford Hall Vineyard, Linton, Cambs CB21 4LE. We are pleased to announce that the foyer exhibition for this fair will focus on a fine collection of British engraved drinking glasses from 1770-1850 and will be curated by two of our regular and much respected exhibitors, Timothy Mills and Robert Marris. 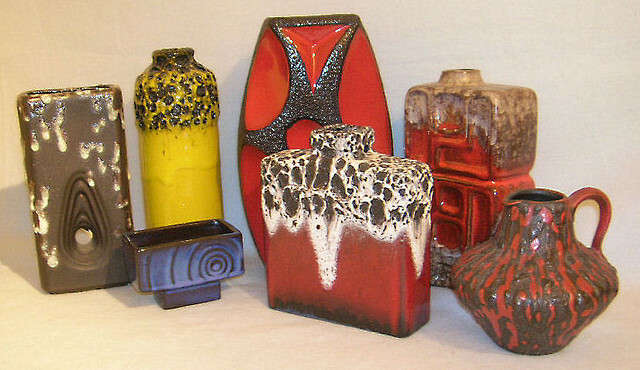 Whitefriars.com members will be staging an exhibition of pieces from the 1931 catalogue and examples of Wuidart designs. These items will be loaned by various contributors to the forum and the display will as usual be found in the Great Hall Restaurant area. Renowned glass artist Peter Layton's work will be shown by Primavera, the well-known Cambridge gallery who always exhibit at the fair, and in the Contemporary Hall there will be around twenty makers showing some stunning pieces ranging from garden sculpture to intricate glass jewellery. New exhibitors at this fair will include Carrie Anne Funnell, Georgian Glassmakers and Genevieve Thompson among the contemporary artists and Mark Newsum, John Hedges and Sarah Ovans in the Pavilion. In the Contemporary Hall, stained glass artist Ann Benwell will once again be offering visitors the opportunity to try their hand at making a piece of Tiffany-style glass to take home with them. Ann is based in Ely and her work can be found at Ely Cathedral Stained Glass Museum. The Visitor Survey will be available at the fair and completed surveys are entered into a draw for a prize of £50 towards the purchase of any piece of glass at the next fair. The Foyer exhibition and Whitefriars.com displays promise to be real winners, too! Come along and meet Andy McConnell and Mark Hill, listen to music from guitarist Jerry Harrison at lunchtime in the Restaurant and generally have a great day out.